Scroll down to Register! Are readings and videos the primary way students prepare for your class? What options exist for building interactive materials to engage students? How do they integrate into Canvas? 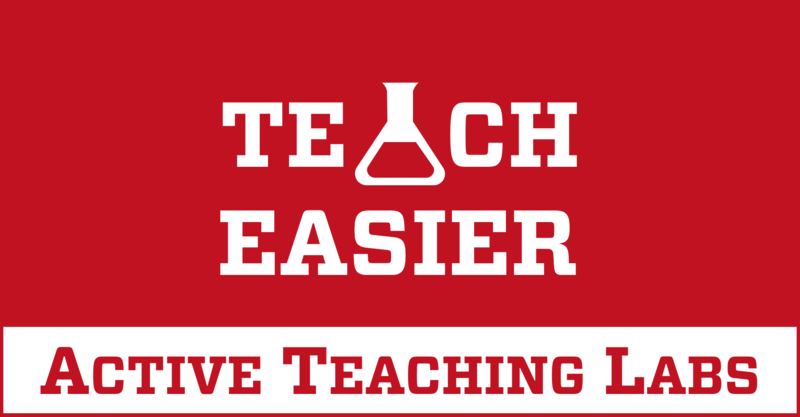 We examine online interactive activity ideas that can help students connect more closely with course content and become active agents in their learning. What interactive content have you used or seen? 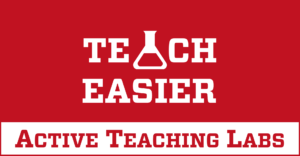 The Active Teaching Lab is a Faculty Engagement program with sessions held on Thursdays from 1:00-2:00pm (room 302) and Fridays from 8:30-9:45am (room 120) in the Middleton Building (1305 Linden Dr.) during fall 2018. Check out upcoming Labs or read the recaps from past Labs. We build interdisciplinary conversations that are more emergent than a presenter and more dynamic than a panel — a conversation with colleagues sharing challenges, solutions, and experiments on topics selected by a variety of stakeholders.